soups. 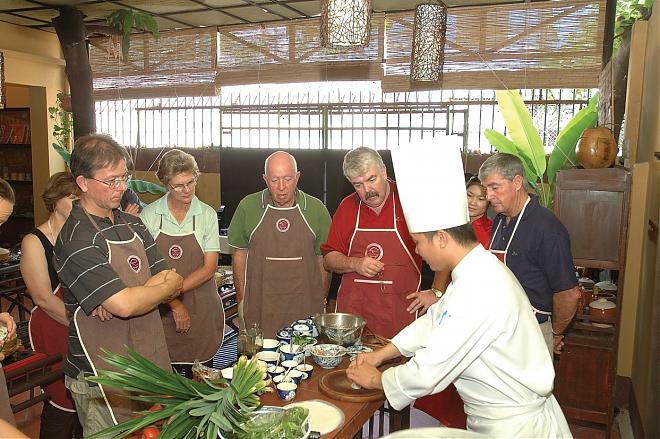 After the tour, a certificate of cookery attendance will be handed to each participant. Note: Menu is subject to change every day.  Transfer to a cookery centre. 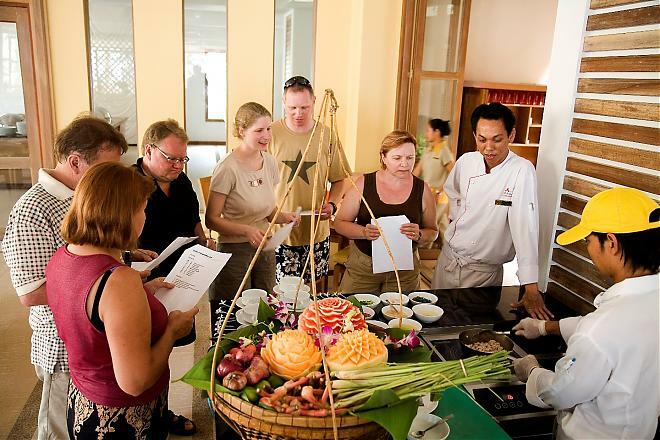 Learn to cook Vietnamese traditional cuisines (2-3 dishes). 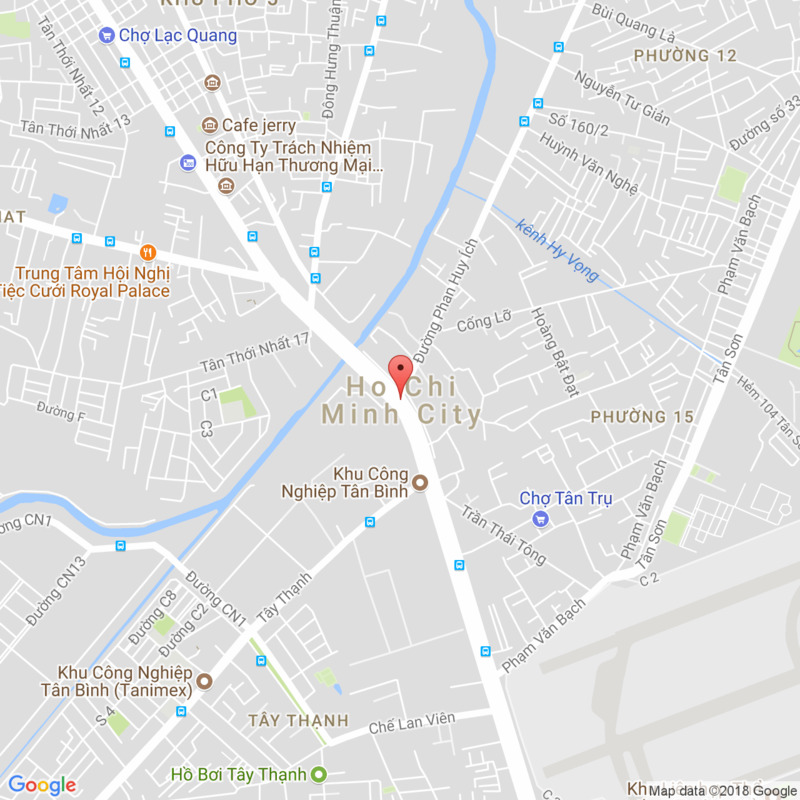  Transfer back to hotel. End of service. Child age under 11 should be the consideration. * Air-conditioned transfer & English - speaking guide service.